Shannon is a Senior Consultant at Rocket Science, based in the Edinburgh office. 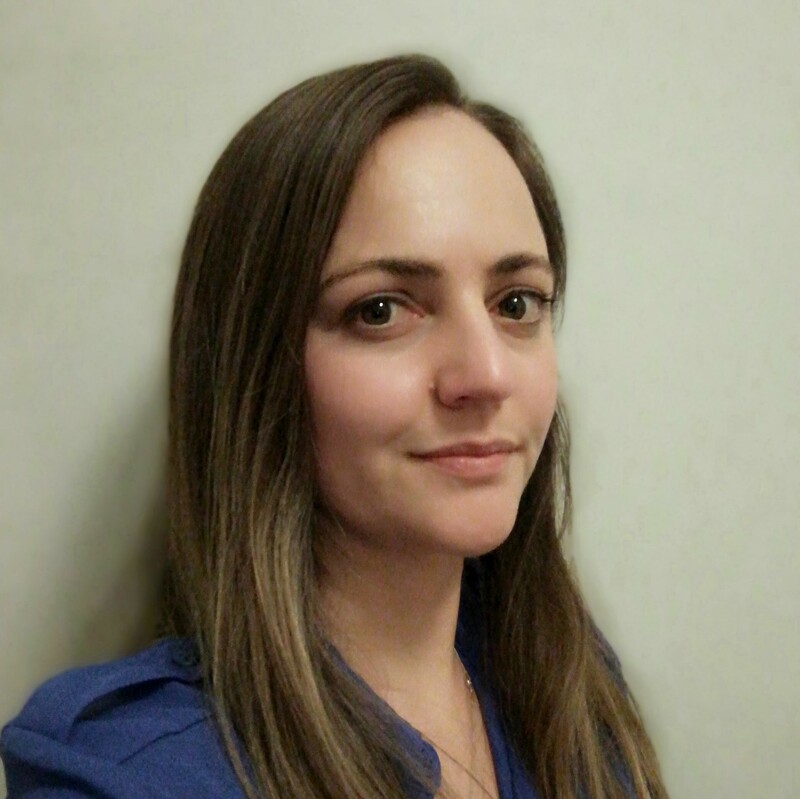 She joined the team in January 2019 having previously worked in International Development and Environmental Economics. Shannon has been a consultant for 6 years working with a range of both public and private sector clients. She has supported both National and Local Government in determining the value of natural capital assets, including providing evidence for the Government’s 25-year plan and more recently, has developed a replicable framework for determining the social, cultural and economic characteristics of the Scottish inshore fishing industry.